Huawei Ascend Mate 2 rumoured to launch with stylish metal body in a slim design. The Chinese smartphone maker Huawei is reportedly launching the successor of the Ascend Mate early next year. 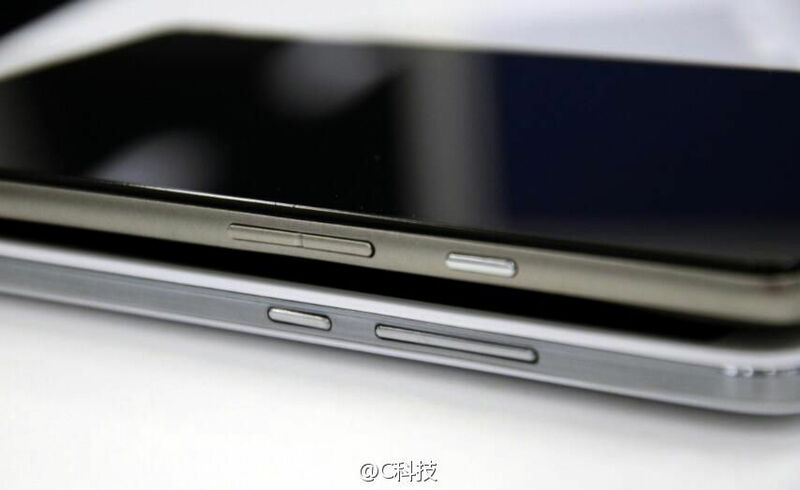 Dubbed as the Huawei Ascend Mate 2, the phone has emerged online in some leaked images. 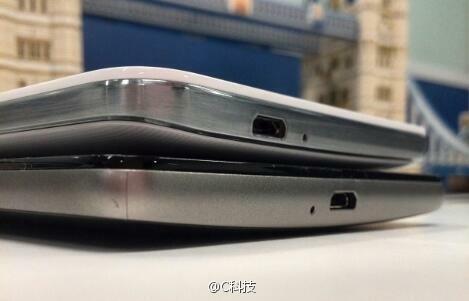 The leaked photos of the device suggest that it will be carrying a slim design with a metallic brushed finishing. 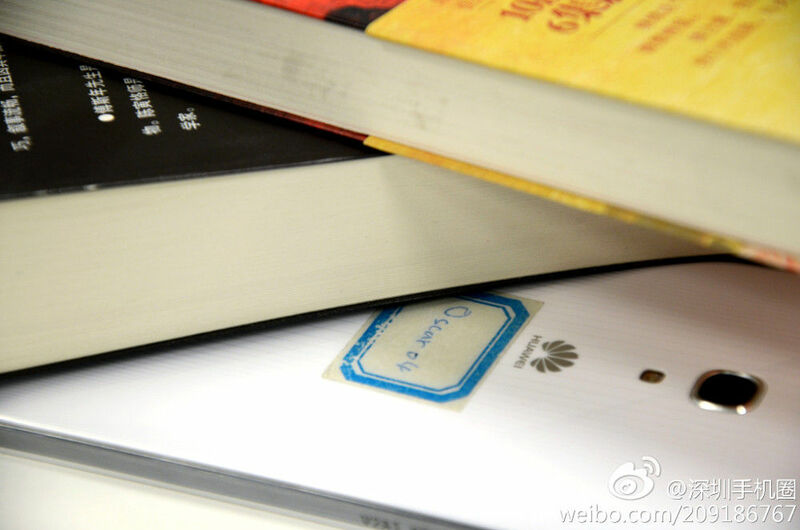 The images of the upcoming Ascend Mate smartphone have surfaced on the popular social networking site, Weibo in China. The leaked photos show that the Ascend Mate 2 has a narrow frame with much smaller bezel than its predecessor. Another user on Weibo has posted an image that shows the back panel of the phone with a large camera lens along with a metal ring around it. The back of the device has a nice texture, which wasn’t seen in the Ascend Mate. Rumours have it that Huawei Ascend Mate 2 will be featuring a 6.1-inch full HD display, 1.6GHz HiSilicon Kirin 910 quad-core CPU, Mali 450 GPU, Android 4.2 polished by Emotion 2.0 UI, 13MP rear shooter, 5MP front camera and 16GB of internal storage.